"Depression is sneaky. It hides, waiting for something to happen to knock you off your stride and then it pounces. And once it's got its claws in you, it swallows you whole." 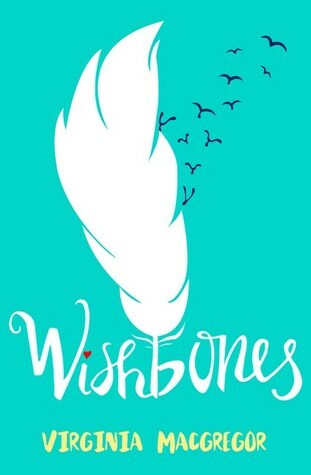 Wishbones is a contemporary YA novel which explores eating disorders, obesity, depression, family relationships, first love and sexuality, all with sensitivity and warmth. The characters are extremely well-drawn. Feather is a brave teen who loves her mum and is both sympathetic to and frustrated with her mum’s seeming lack of interest in her own health. Feather’s mum, Josie, is obese, but never a caricature. There are people who make fun of her and behave in underhand and dehumanizing ways towards her, and there are plenty of secrets and lies throughout, but the book focuses on how sharing your darkest truths can shine a light on them and lift you up. This is, at its centre, a story about hope. Hope is something that Clay, the new boy in town, also seems to have lost. He suffers from male anorexia, the opposite of Josie’s disorder, and a rarely talked about, much less written about issue. As with Josie’s depression, Clay’s story illustrates the power that love and support can have, though ultimately, the book is very clear that the steps towards recovery must come from the person themselves. There are no quick fixes here, no matter how much Feather wants them for everyone. Author Virginia Macgregor has a way of creating worlds that are real and warm and truthful; settings and characters that stick with you so that you want to stay with them. Wishbones is a fine example. It’s well paced, skilfully plotted with characters you root for and revelations that will keep you turning the pages. It’s a brilliant book and one I know I’ll be recommending to all. Sarah Baker is a children’s author. 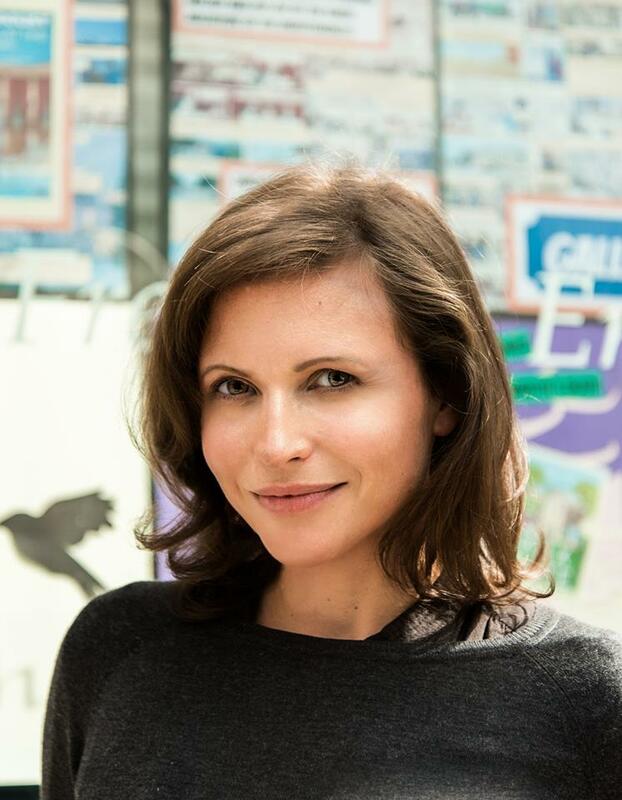 Her novel for 8-12 year olds, Through the Mirror Door, is available now.